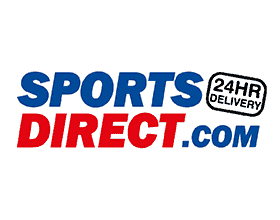 You have two opportunities to get your hand on Karrimor products as they’re available at Sports Direct and Tog 24. 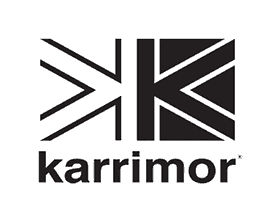 Many of the world’s most accomplished mountaineers and adventurers have utilised Karrimor products such as their clothing, camping equipment and footwear since the brand was established in Lancashire in 1946. They can even boast two-time Olympic gold-winning rower James Cracknell as their ambassador who wears Karrimor whenever he needs reliable outerwear to tackle the great outdoors.